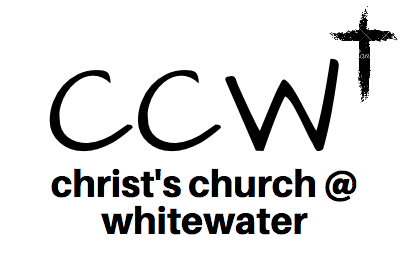 It is our hope that everyone at CCW can serve in the area they feel called. There are countless opportunities – both within CCW, and with our missions partners – to serve! ​Both the Children’s Ministry and Student Ministry are always looking for servers who are passionate about shepherding the hearts of our kids! If you are interested in serving, please contact us today. Interested in serving in Fayette County, or the surrounding communities? Check out our global missions partners, and opportunities!